The BD Youth Easter Training Camp is a 2-day programme of training activities and workshops for all riders 25 and under. Rider training sessions will be taken by BD Accredited coach Harry Payne who holds the UKCC level 4 qualification, is a coach educator and BD List 1 judge. 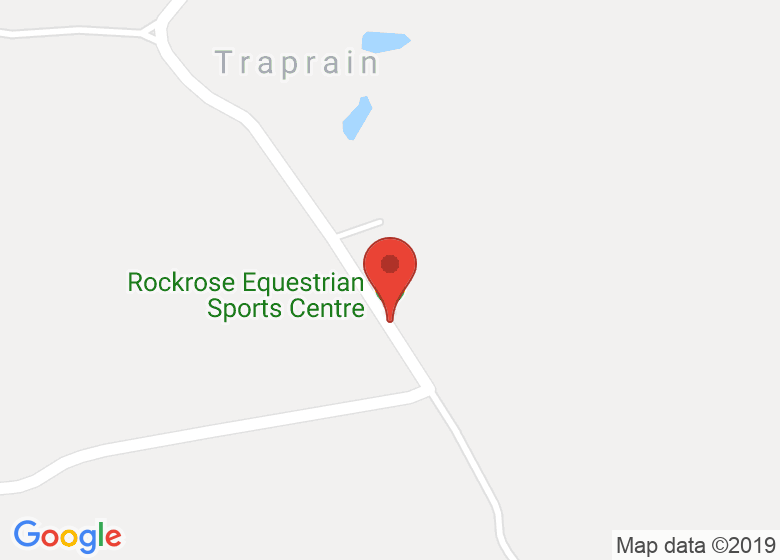 Make the most of the training opportunity and compete for at the Rockrose Equestrian Sports Centre affiliated dressage show incorporating the BD Youth Scotland competition on Saturday 13 April. £50 Non refundable deposit required to secure booking with full amount due 4 week prior to camp. Select book deposit only or pay the full amount. All attendees under the age of 18 must be accompanied by an adult. Full balance due 4 weeks prior to camp or select to pay the full booking fee now. Full booking fee for non-members including £50 non refundable deposit.